Finding the perfect real estate option for your relocation or expansion is easy to do in Greater Oklahoma City. With a combination of affordability, availability and flexibility there is an option that meets your needs--with the workforce it takes to succeed. 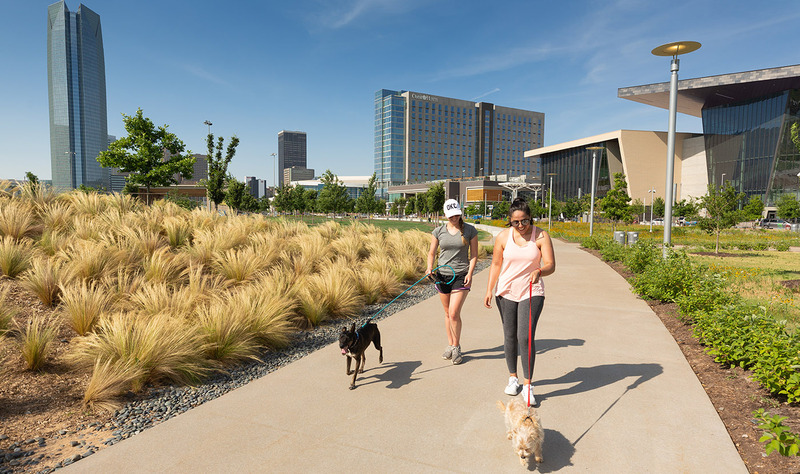 OKC boasts numerous Certified Site and Site Ready locations, ample Greenfield sites, and unique brownfield redevelopment sites. Use our search tool below to find properties, sites and buildings in OKC that fit the needs of your project, as well as get demographic, labor force and consumer data for the immediate area. In addition, our staff stands ready to help you with a custom evaluation of your needs. Our staff stands ready to help you with a custom evaluation of your needs.